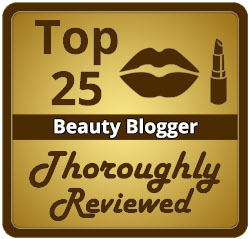 You are here: Home › Hair Product Reviews › HairMax Laserband Hair ReGrowth 3 Month Update! 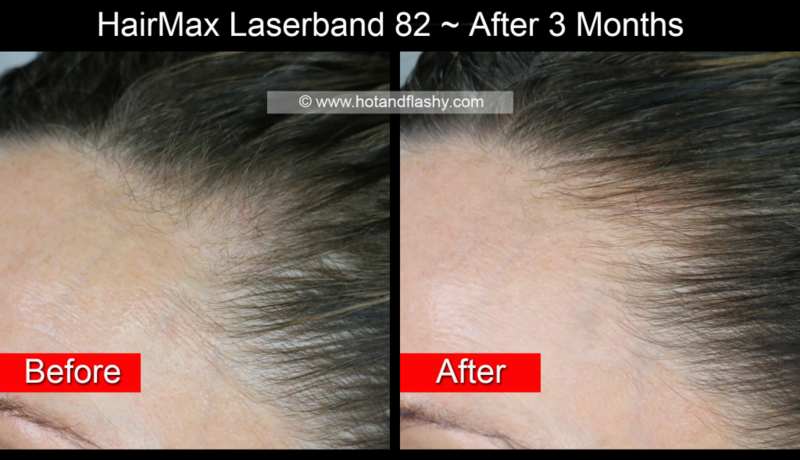 Quite a few people requested an update on the HairMax Laserband 82 for hair regrowth, so I snapped some pics so you could see if it’s working. AND HairMax has extended my discount code through October 2018!! Keep in mind that it’s supposed to take 6 months of treatments to see full results and I’ve only been using it for 3 months. Here are the pictures, my discount code and link to HairMax are below. (Enter INF-HF10 at checkout, code will only work when used with this link). 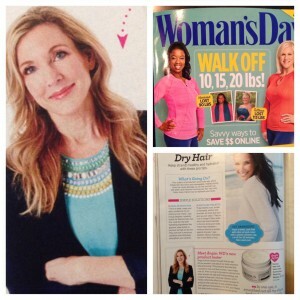 Discount good on any HairMax Laser product. One discount per customer. 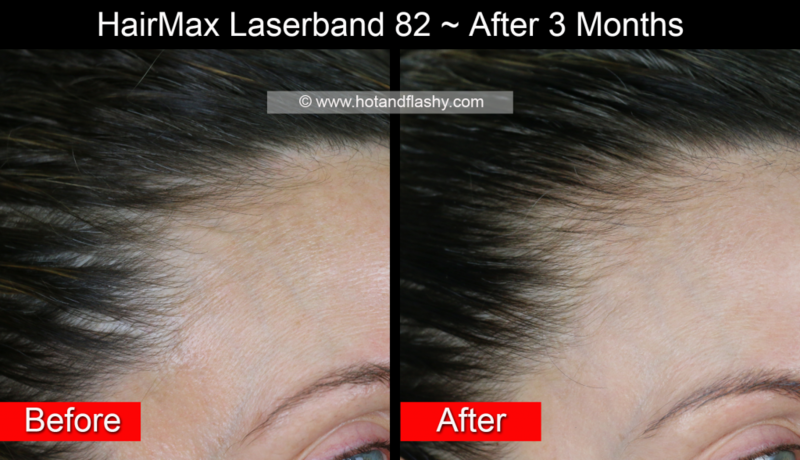 5 Responses to "HairMax Laserband Hair ReGrowth 3 Month Update!" I was wondering, I know you will cover this in your review when you do it as you are always so thorough. But can you tell me if you are using any of the other things they sell or strictly the laser device? I was wondering if your estrogen replacement therapy might be helping with improved scalp hair thickness? I have been using a Laser Hair Growth Device for 8 months. Foolishly, I did not take pictures, but I really think it works. I just wanted to ask if you have noticed a difference in the amount of hair loss when you wash and or comb/brush your hair. I started noticing that by about the 4th month. I’m talking about the ones that you know came from the scalp, not the occasional breakage. I hope you have!